What could be more relaxing than bath bombs….. making your OWN bath bombs! Now kids can create their own personal bath bombs right in your Spa/Salon. 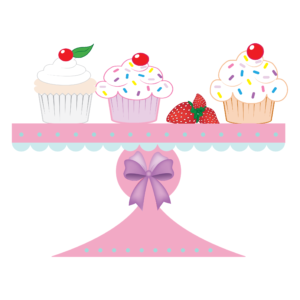 We’ve made it easy for them to choose their colors, add sprinkles and enjoy their own creations to take home and enjoy. ♥ ******INVOICE ONLY********This item is available only. Please email us for pricing information. ♥ Can’t pay now, apply for our Start-Me-Up Program to make payments as you go. ♥ Want more information on our stations? Email us to get a packet. 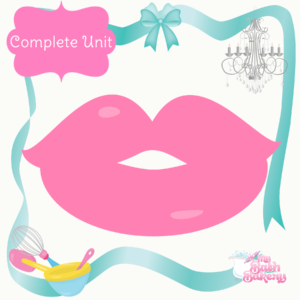 ♥ Please allow up to 2 weeks for delivery of unit.